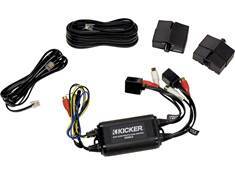 Kicker's Powersports line of speakers features a weatherproof design that makes them great for motorcycles, ATVs, and other vehicles that are exposed to the weather. 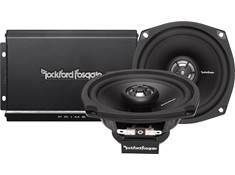 These bolt-in audio component kits from Rockford Fosgate will make your Polaris RZR rock. They let you upgrade your sound without cutting or modifying your RZR. 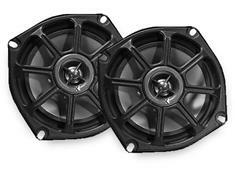 ATV/UTV audio ranges from mild to wild. You can install a marine-rated receiver and a couple of speakers, or go all out and add lights, amps and a subwoofer.